The Virgin Money London Marathon is an absolute must for your bucket list. The route takes you on closed roads through London, around the capital's spectacular landmarks and past roaring crowds. 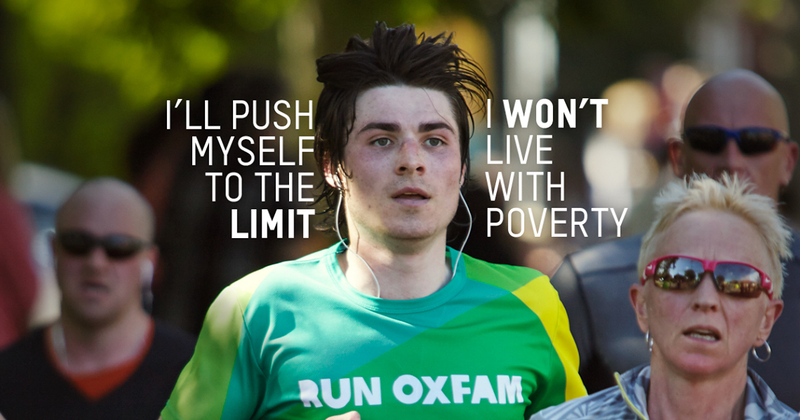 Join #TeamOxfam in the 2019 London Marathon.